Updated Thursday October 25, 2018 by Red Circle Hockey Club. 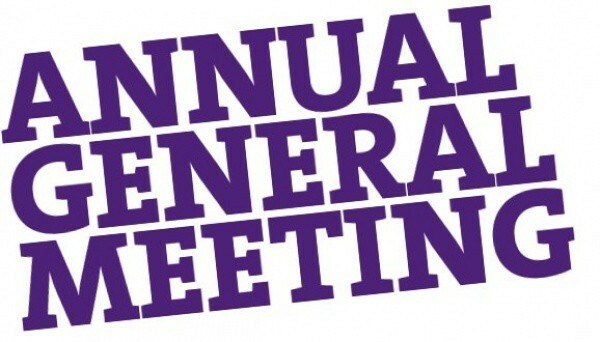 It's time for our Annual General Meeting, which will be held at the front meeting room, 1221 Sandford St (Stronach Arena) on Sunday October 28th, 2018 at 11:30 AM, Registration to start at 11:15 AM. This meeting is to report on the year end financial statements only.